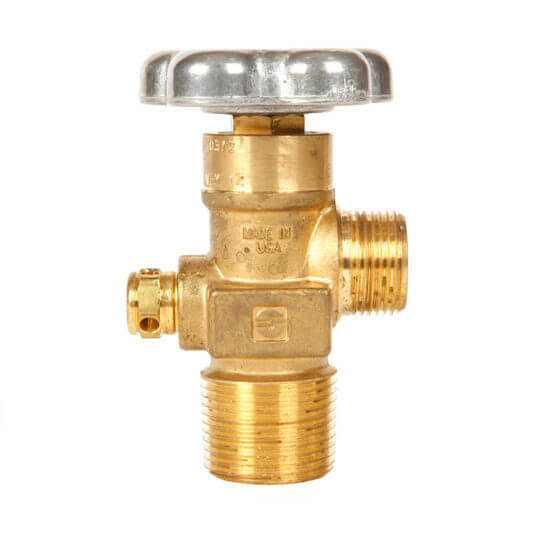 25 valve case of CGA677 valves- 1″ NGT – For inert gas use (argon, helium, nitrogen). 9000 and 10000 PSI. 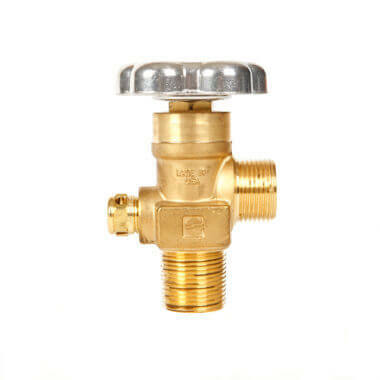 For volume discounts on valve 10-packs, please see the valve 10-pack product page. 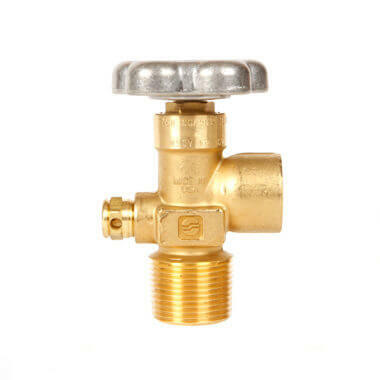 For single valve orders, please see the single valve product page.